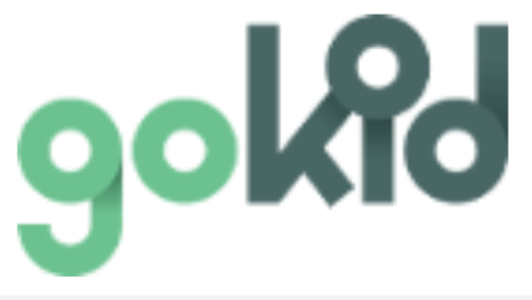 GoKid provides schools, teams and active families with a powerful tool to manage day-to-day schedules. Today there is no easy way to organize kids’ carpools. Our mobile app integrates key technologies that easily facilitate carpool management. The app includes GPS-based tracking of cars, live mapping functionality, in-app texting, and automatic alerts. This app addresses the parents and caregivers of the 50 million school children in the US. Geopipe uses machine learning to build immersive, expansive virtual copies of the real world. Professionals across many verticals slowly, manually build these models to visualize, modify, simulate, and interact with the real world in virtual space. Geopipe’s product understands the world from raw sensor data, producing instant rich, customizable models of real cities for any customer, starting with training simulation, gaming, and architecture. Meet Token, the anti-fraud card. Users can pay for anything, anywhere without using their credit or debit card to avoid fraud. To avoid online fraud users use the Token app or browser extension to instantly generate a “card-per-online store” that is locked to one store and can’t be used anywhere else. 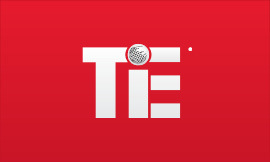 It’s accepted everywhere in the world and available now for free in App Store and Google Play. In stores our physical card uses a different card number every time you swipe or tap it. 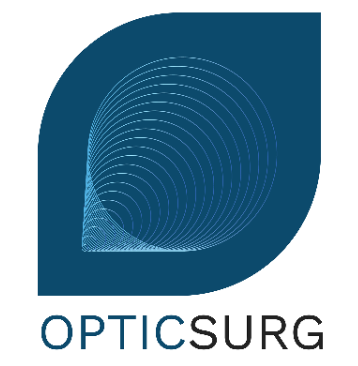 With its technology, the Company seeks to capitalize on the intersection of the lucrative medical device and augmented reality markets. Frequency is a market network for audio advertising connecting all of the parties involved with audio (publishers, brands, vendors) improving communication, production of ad creative, management of ad creative, and making it easier for advertisers to purchase and run engaging campaigns. Whether in the car, on TV, desktop or mobile, we provide personalized audio to match the user’s demographic and psychographic information enabled for programmatic ad serving. We are a data center service for cryptocurrency mining. We validate transactions on the blockchain with specialized Rigs. Our validators, the Miners, are rewarded with coins for this service. We are the only marketplace where genuine buyers and sellers trade. Which means you can rent mining from us for 50% less than our peers. Business is lost when transactions are delayed. We pride ourselves on responsive service – our resolutions take just hours, not days. And we give you a phone number so you can speak with a real person when you need. Our datacenter stands ready to buy/sell mining capacity to smooth spikes caused by demand/supply imbalances and we offer attractive electricity rates and a healthy cold climate. 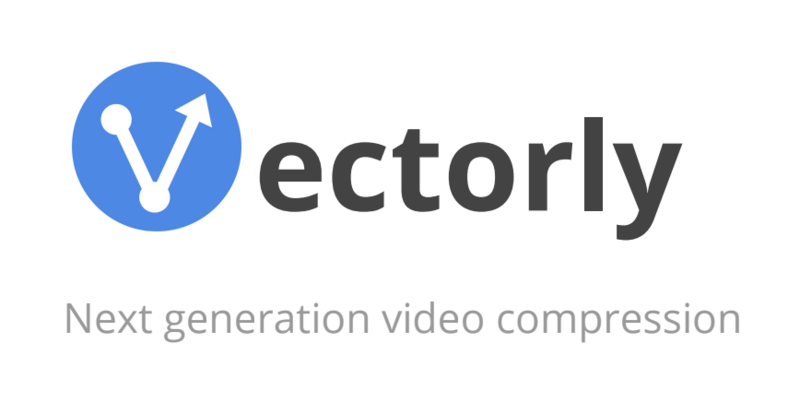 Vectorly uses patented vector technology to improve visual quality and reduce file size of geometric (non real-life) videos by 2x-10x. Our vector compression technology is most effective on geometric videos such as slide lectures, screencasts and animations. Basically anything that isn’t real-life video. Compress unlimited videos free today with Vectorly. Abe’s Meats offers the first-ever Interfaith Meat products that are both Zabihah Halal and Glatt Kosher. We are on a mission to make high-quality religious foods more accessible, nutritious and delicious for all. We are a food venture premiering many industry firsts. The first social enterprise that combined thousands of years of dietary laws to coin “Interfaith Meat” is also the first meat company to openly promote consuming less, better meat. Why? While our sustainable meats are from ranchers who practice regenerative agriculture techniques to sequester carbon and build carbon soil (to tackle climate change), no food can be sustainable if it is over-consumed. Whether it’s quinoa or coffee, let’s consume responsibly.